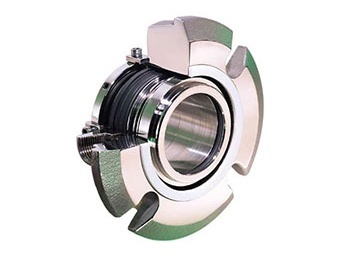 The Type 3740 mechanical seal family, are split seals that use the latest modular split seal technology from John Crane. This combines the unique design requirements for wet-running and dry-running services onto one common seal platform. 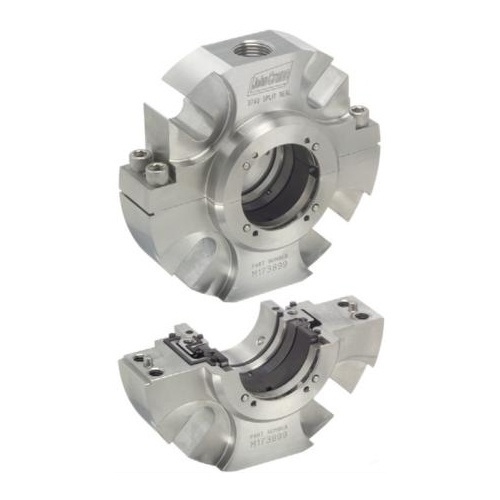 The Type 3740 wet-running split seal incorporates the best features for fast and easy seal installation, while providing reliable seal performance in demanding pump and other rotating equipment fluid services. Factory-preassembled rotor assembly for fast and easy, yet precise, rotating face installation. Separate stationary seal face for visual assurance the halves are correctly aligned. Factory-preassembled gland plate assembly for easy, single-step installation. Captive socket head cap screws to eliminate lost or dropped screws. Same-side screws on all hardware for easy access and faster installation. 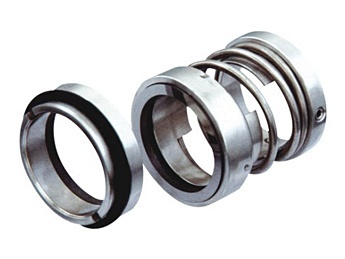 Dovetail O-ring grooves to contain all O-rings without requiring adhesives. Fast and easy field repair kits that do not require any special tools, adhesives or procedures. Two connections in the gland to provide easy access for flush piping. 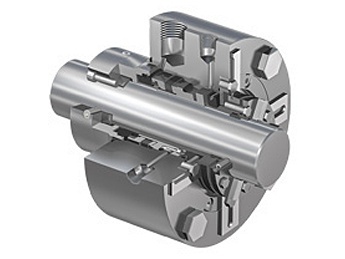 Balanced primary ring design for increased pressure capability. Premium seal face materials for optimal performance.